WorldGuy's Walk for Diabetes Awareness -: The little things. During these walks, where I seem to randomly choose a starting point, there are many moments which assure me I have made the right choice. 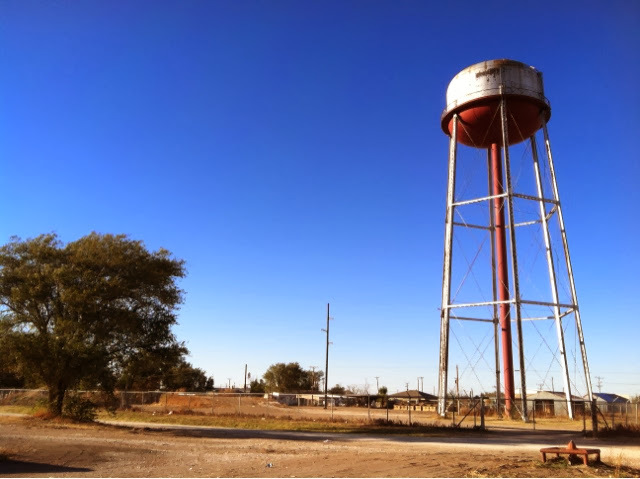 On my way to Lubbock, driving through the Texas plains,I stopped to get gasoline. I had been questioning my choice to begin another journey in Texas for diabetes awareness. What good could I do in this land of wide open spaces? Standing in line at the gas/food mart I noticed everyone of the nine people in front of me were more overweight than I. Even the two small children whose mother was buying them snacks before school. It made me realize that awareness needs to be shared everywhere, even in the small communities of the plains. 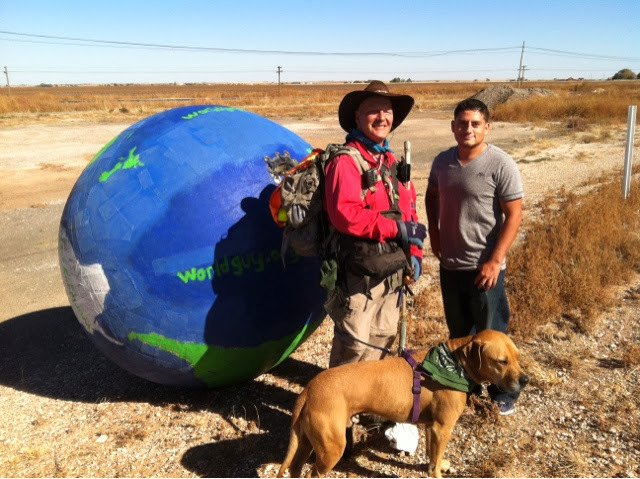 Sharing this story with a man after I began walking out of Lubbock he told me they have a saying in Texas regarding the prevalence of diabetes and obesity, " at least we are better than Mississippi." On another note. When I was last in Texas a young man met me as I was heading to downtown Dallas. He asked to walk with me for awhile. He knew the downtown area and walked with me for twelve milled or more into the night and guided me to "the grassy knoll" where I had planned to end that trip. Over the past two years the young man's Facebook account had no activity. His cell phone had been disconnected. I thought I would never see the man again. 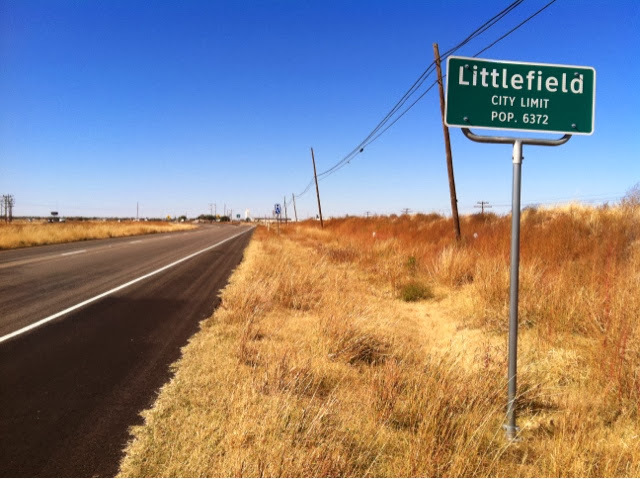 Yesterday as I walked to Littlefield, hundreds of miles from Dallas, the man pulled up to ask if I remembered him. Very few people walk with me for any distance, especially a dozen miles into darkness. I could hardly contain my gladness to see him again. It is the little things that keep me going forward.